The position of planets at the time of a person's birth will have an influence on his actions and reaction to different situations in his life. In every horoscope some planets are well placed while some are placed unfavourably. Hence, we go through success and failures, happiness and sorrows at various points of life and in varying degrees. An improper planetary position in natal horoscope of an individual is known as Dosha or Ashubha Yoga or negative influence. Due to these doshas, individuals may face issues like depression, loss in business, problems in career, impediments in education, health problems, etc. 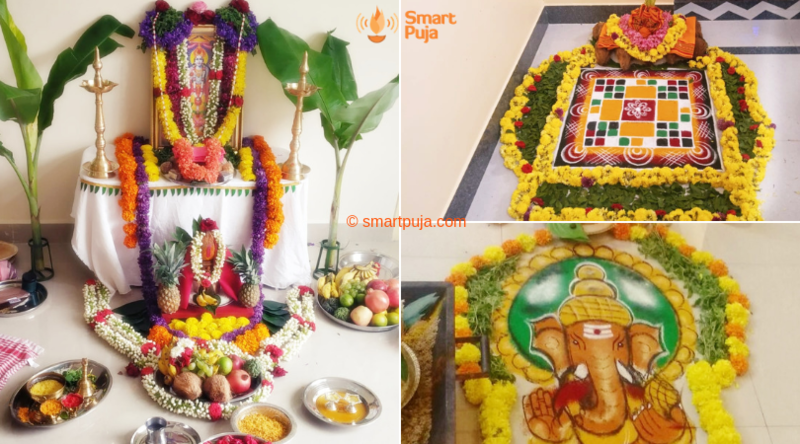 The Vedic and astrology scriptures prescribe various Pujas to ward off the negative influence of the planets and to improve the benefic effects.You can perform a remedial Puja/Havan as sugested by an astrologer according to proper vedic rituals through SmartPuja. 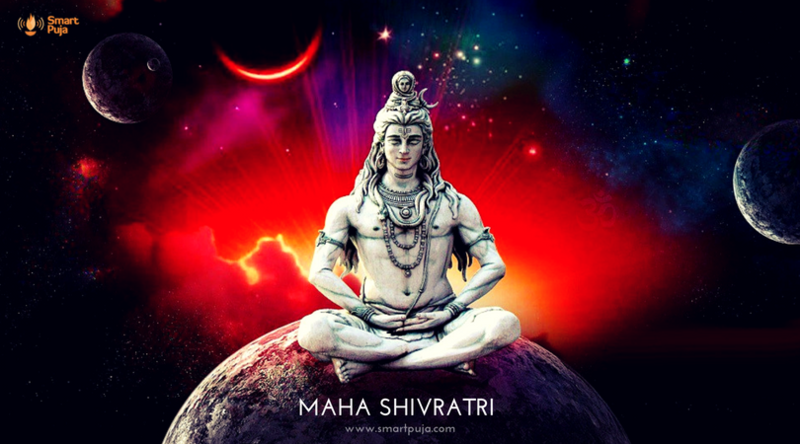 Our Astrologers can also examine your horoscope in detail and can suggest a specific Dosh Nivaran or Shanti Pujas or havans which will help in enhancing the positive effects of favourable planets and minimize or nullify the negative effects of planets according to your horoscope. Graha Shanti Puja: If a planet is not well placed in ones chart, his or her Shanti Puja/Havan removes or reduces the negative effects and gives better results. Apart from this, Graha Shanti is desirable in case of severe Mangala dosha or Sadhesati. During the dasha or antardasha of a planet, performing the planets graha shanti havan results in one experiencing better results. Apart from that, anyone desiring improvement in any particular aspect of life, like profession or health etc., can get the Shanti Puja/Havan done of the particular ruling planet for better results. 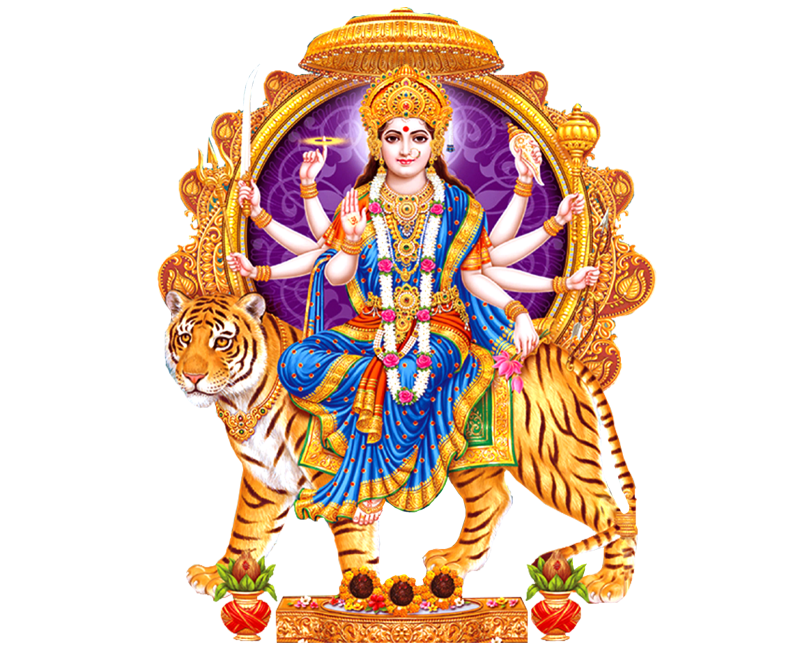 Navagraha Puja and Havan: The Navagraha Puja is performed in a prescribed manner to please and seek positive effects from all nine planets. Birth Day Nakshatra Shanti Havan: This Nakshatra Shanti Havan is performed on your birth day every year to get protection and better results throughout the year. Nakshatra Shanti Havan: Janma Nakshatra is the star constellation in which the moon is placed at the time of ones birth. Performing a Nakshatra Shanti Havan improves the all round effects and removes doshas or ill effects. You can Book a Pandit for Graha Dosh Nivaran Puja by paying an advance booking amount using 'Pay Online' option. By paying a booking advance you receive a confirmed booking. The remaining amount is to be paid to the Pandit after completion of the Puja. In case you don’t have an online payment mode handy, please choose ‘Pay by Cash’ option. Here booking will be confirmed after checking availability of pandits and communicated to you. The entire Puja amount is to be paid to the Pandit after completion of the Puja.